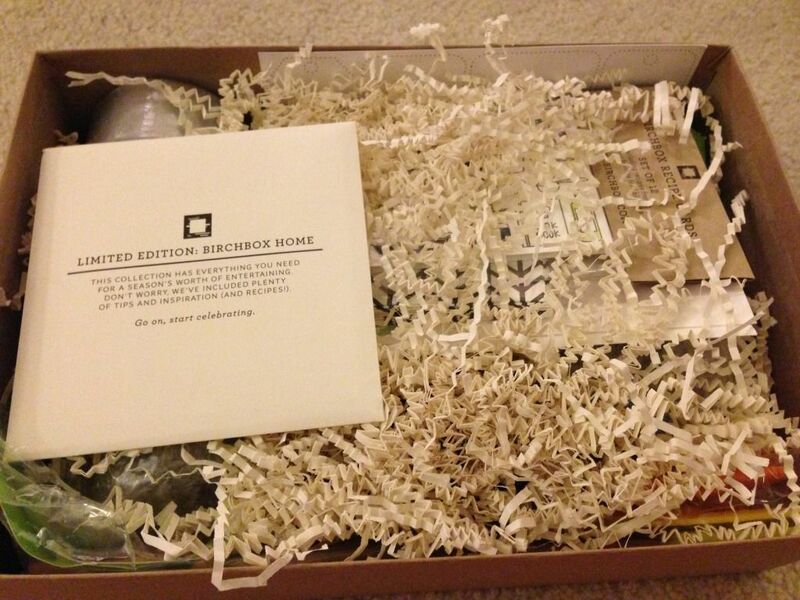 Birchbox has launched a limited edition Home box that is AMAZING!!!! I’m talking the box is HUGE and filled with so many great things for your kitchen, dining room and living room. It’s quite fantastic. I was lucky enough to have saved all of my Birchbox points (I got the points from referrals, orders and offering up quick product reviews) so the box was free to me, I just had to pay for shipping. It arrived over the weekend and I so enjoyed opening up everything, the box was filled with so many things it almost felt like Christmas morning. 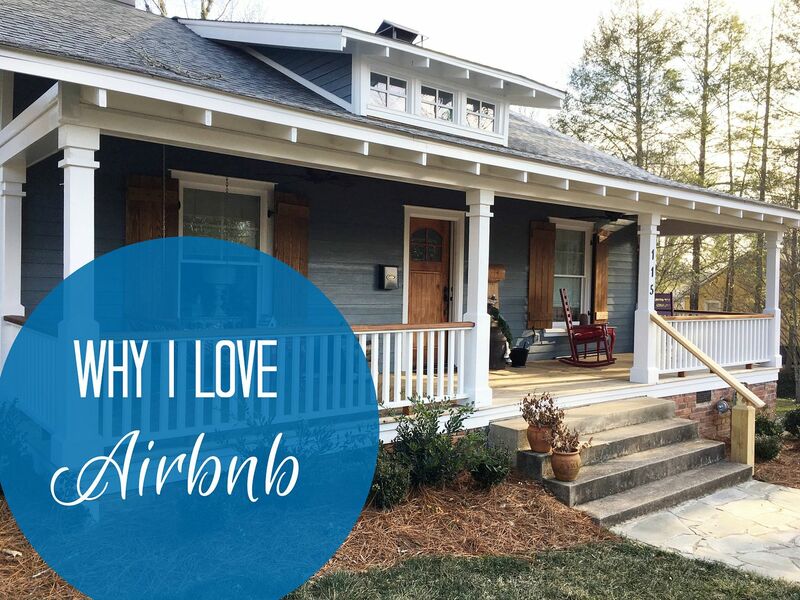 I first opened an envelope full of cards with lots of ideas and tips on hosting and entertaining, even some recipes were included! 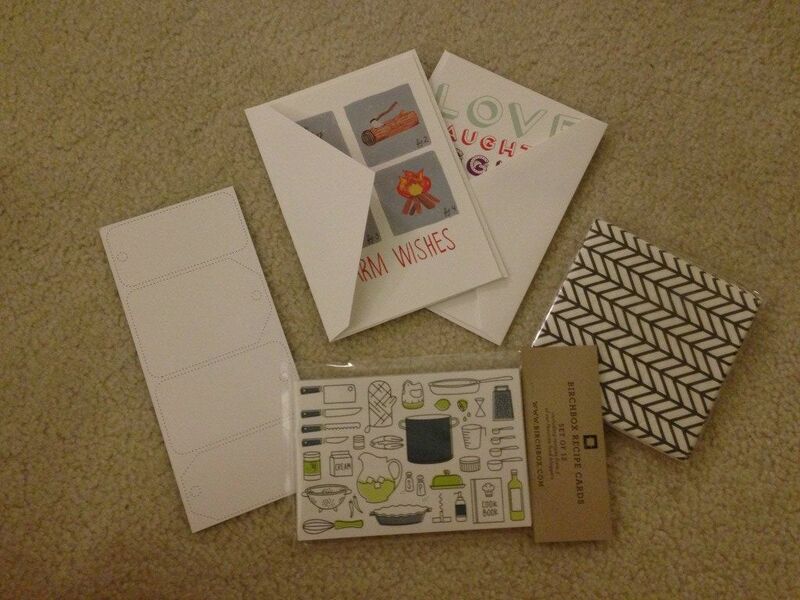 I also received several paper products: some greeting cards, blank recipe cards, cute gift tags and decorative napkins. The rest of the box was filled with awesome trinkets and kitchen gadgets. My favorite was the Citrus Spritzer. 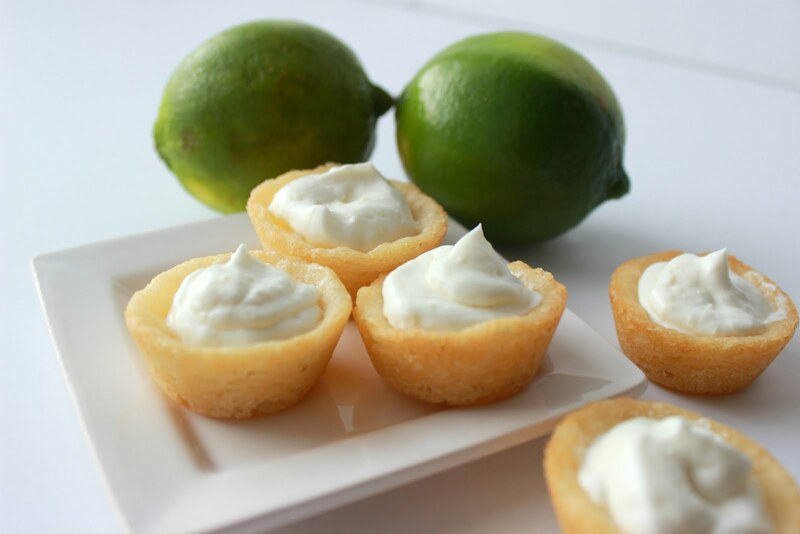 It’s a spray nozzle that you just insert into a piece of citrus and you can spritz the juice on your salad or other food items. So cool – and oh so healthy!!! 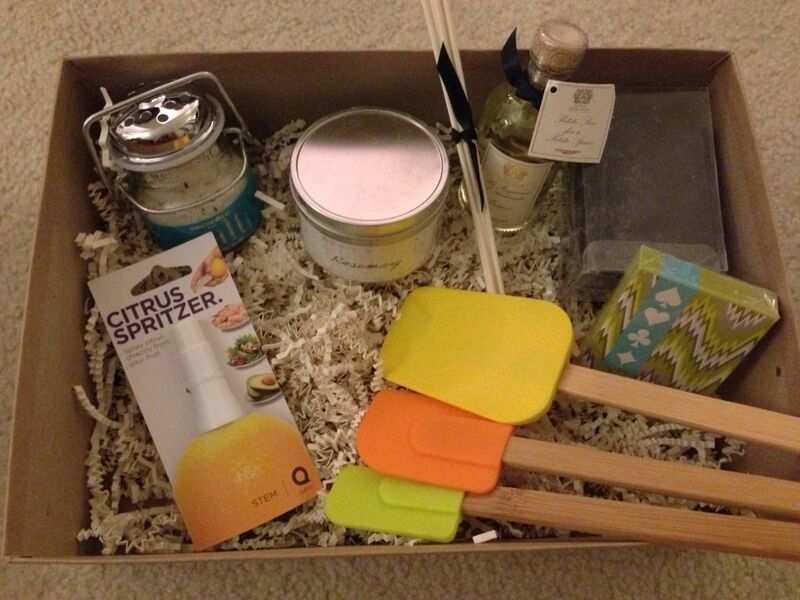 A few other items I received were some colorful spatulas, a reed diffuser (Have you ever used one? They make a room smell fabulous. ), some rosemary and a nice salt container filled with very potent salt. 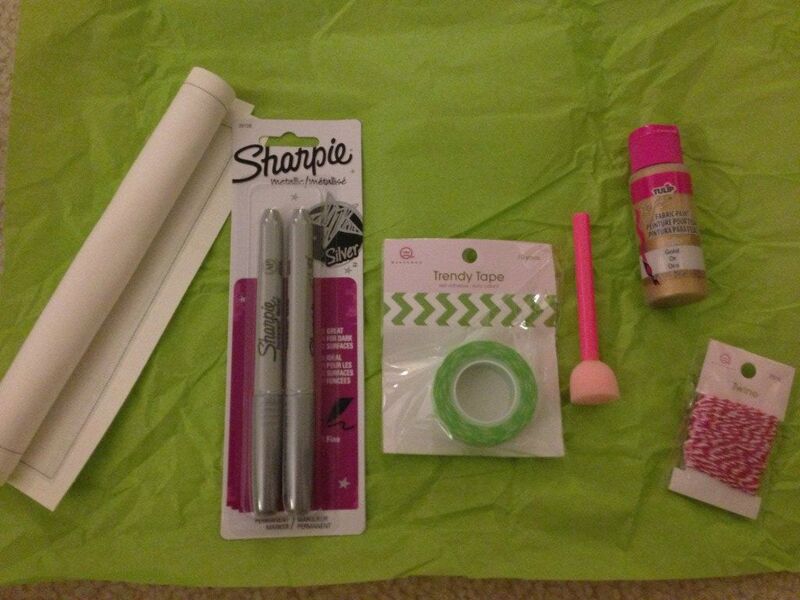 Also included was a DIY kit that I hope to use to decorate my table whenever I host a dinner party . I better get on planning that party! The box was filled with so much more, but I’ll leave a few things out because I want you to be surprised when you open your box. I highly recommend this home box, it is the perfect hostess gift or a nice compliment to an already stocked kitchen. 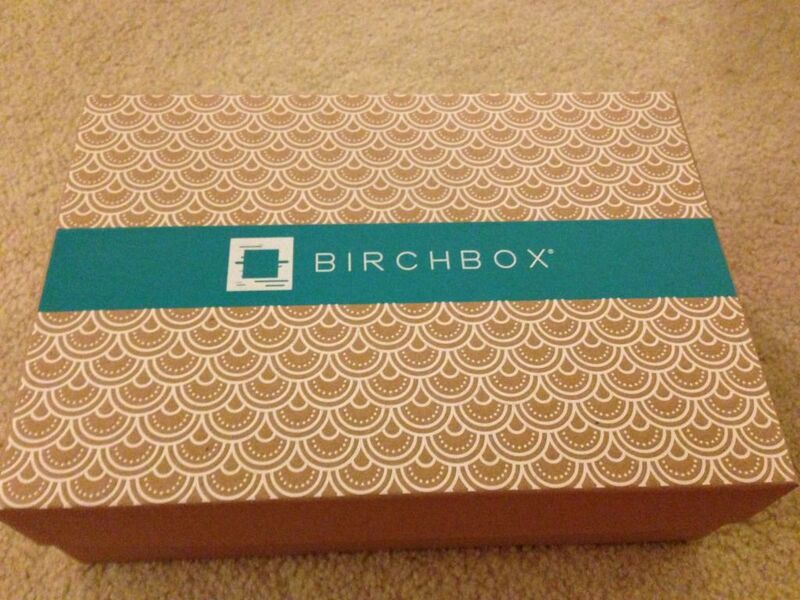 To sign up for Birchbox, use my referral link here. I've been going back and forth about getting this box, but I think you've convinced me. There's too many cute things in it to pass it up!